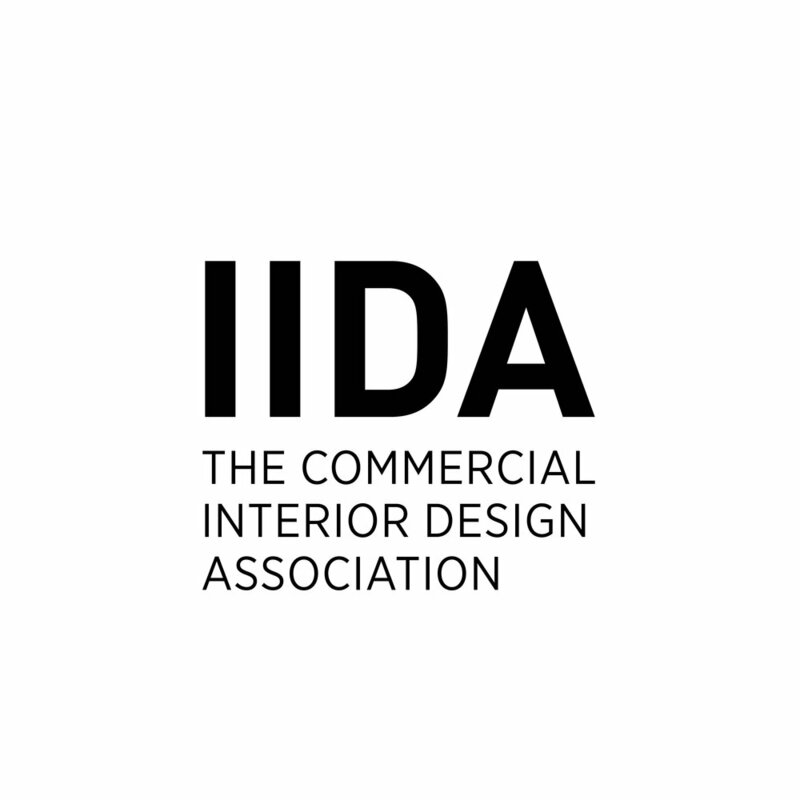 Sign our petition to help advance the Interior Design profession. Your profession needs your help! Please click here to sign our petition supporting New York designers' practice rights. Sign up for our mailing list HERE to be alerted to any updates.